Drupal web development | Squelle Group, s.r.o. 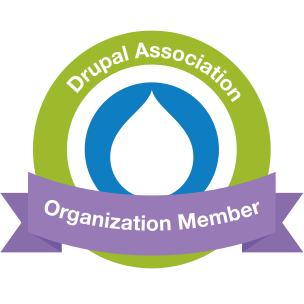 We specialize in the usability, accessibility, SEO, open source and above all, Drupal. We offer you not only required application but also inependence on one supplier. All this thanks to open-source approach, Drupal standards and ellaborate technical documentation. More than 30% visitors are searching your website on mobile devices. Don't loose them. We have over 4 years of experience with mobile-first or responsive design, newly also Accelerated Mobile Pages etc.